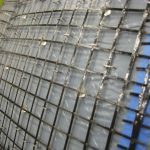 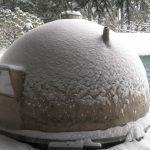 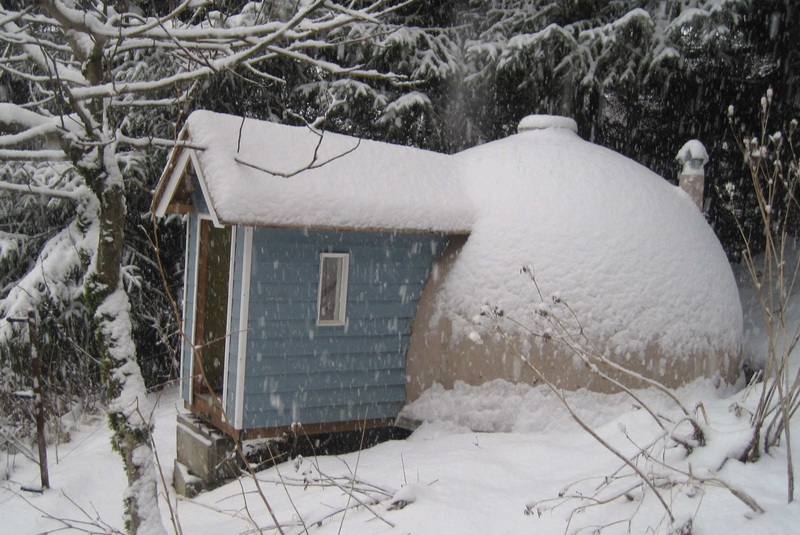 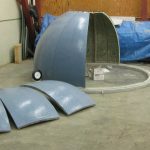 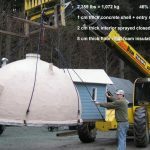 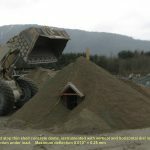 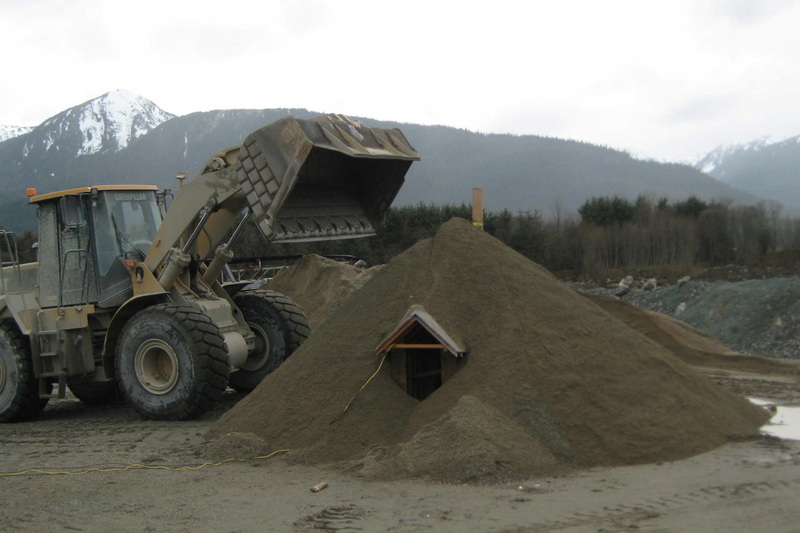 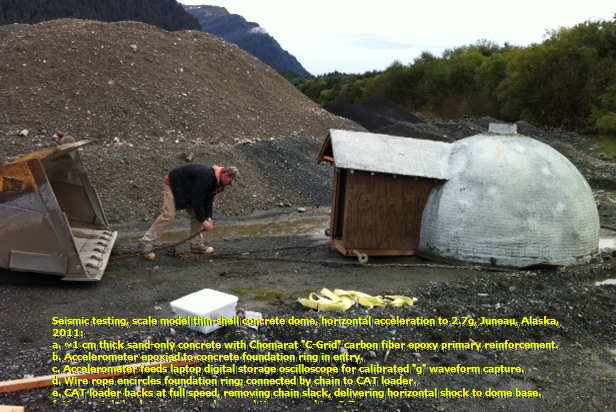 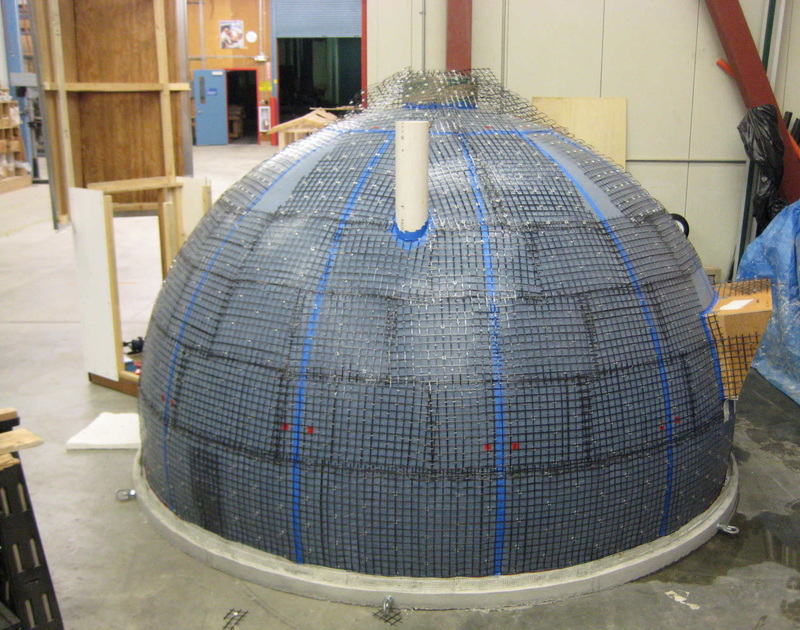 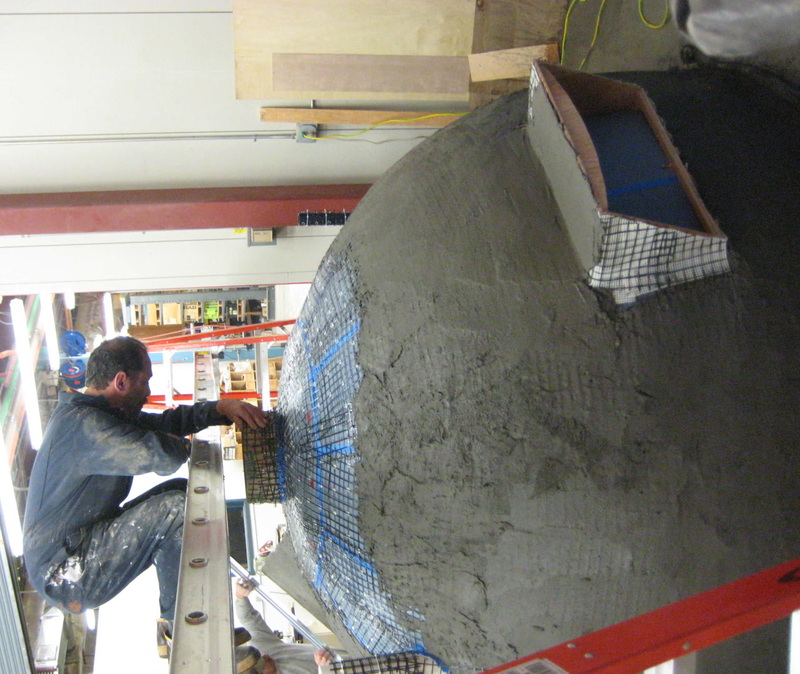 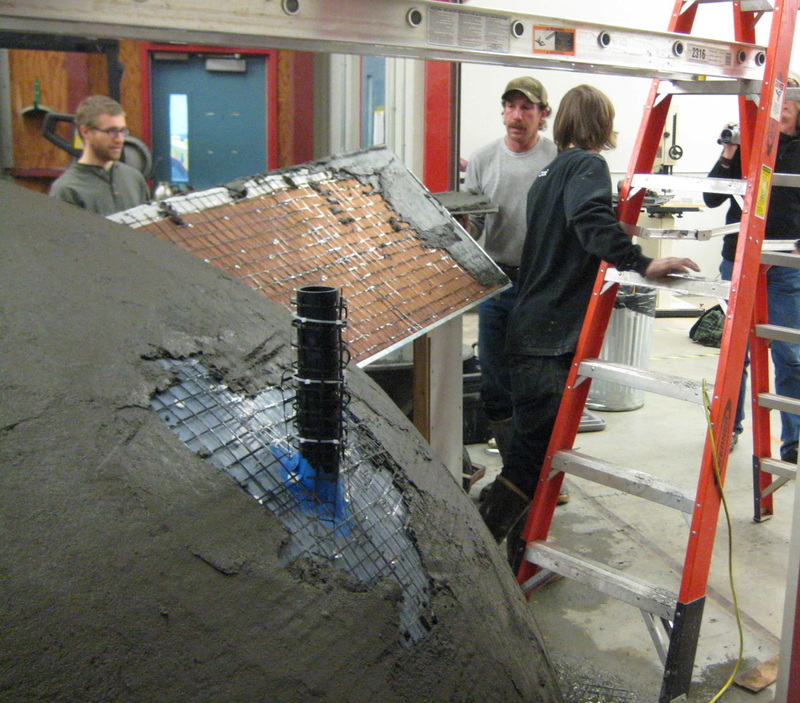 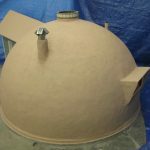 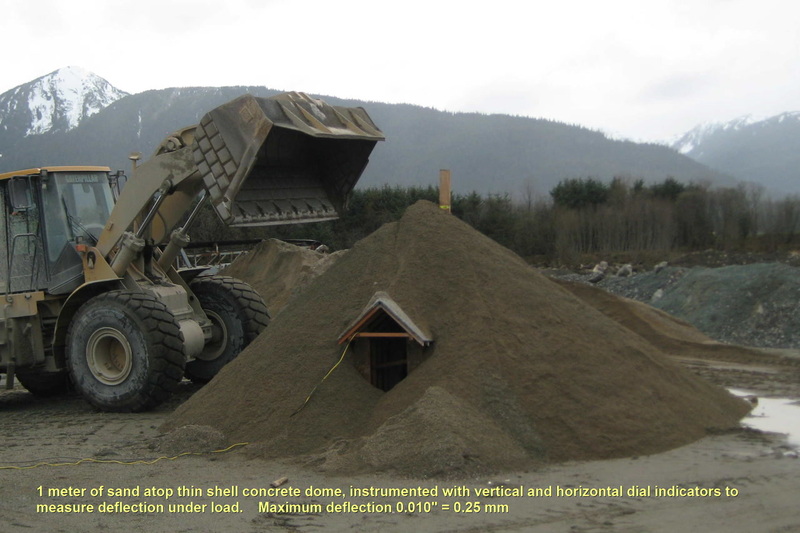 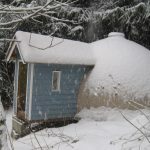 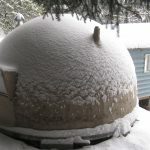 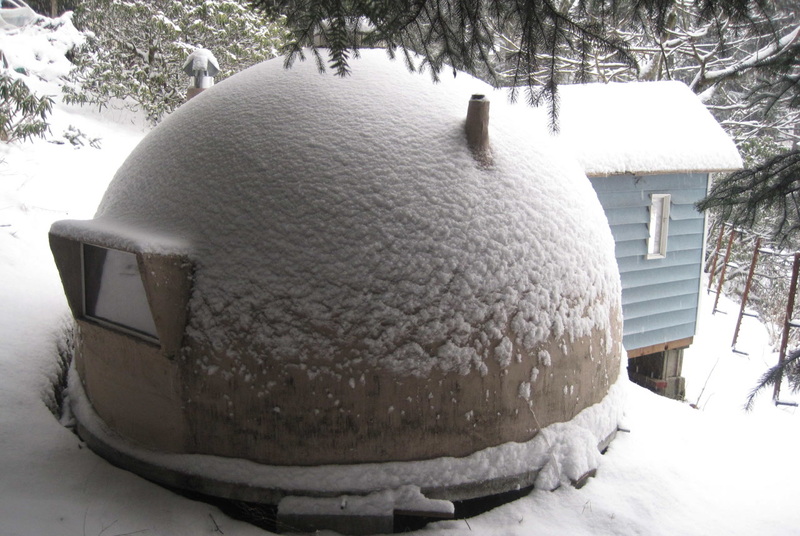 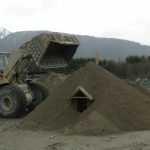 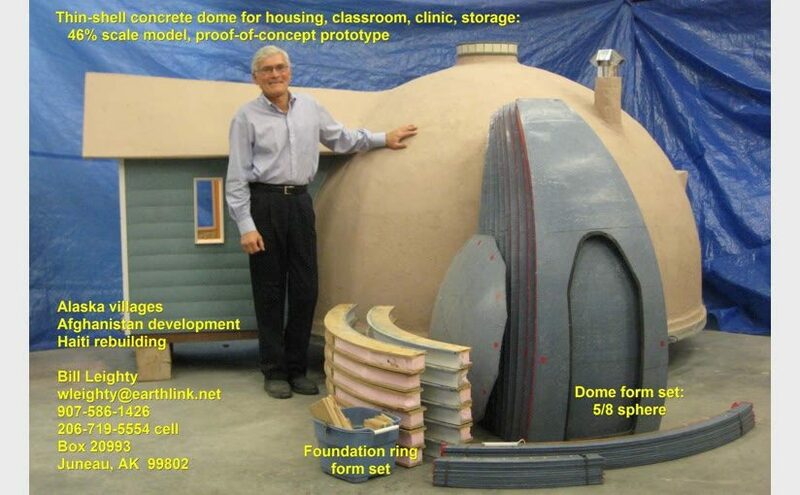 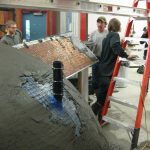 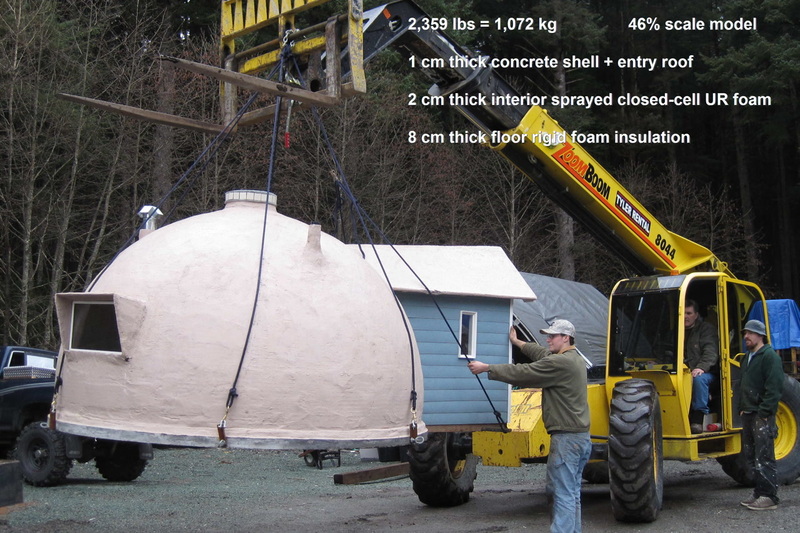 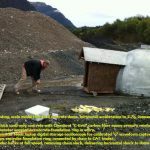 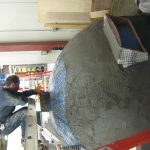 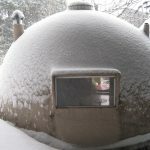 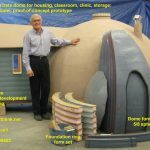 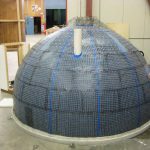 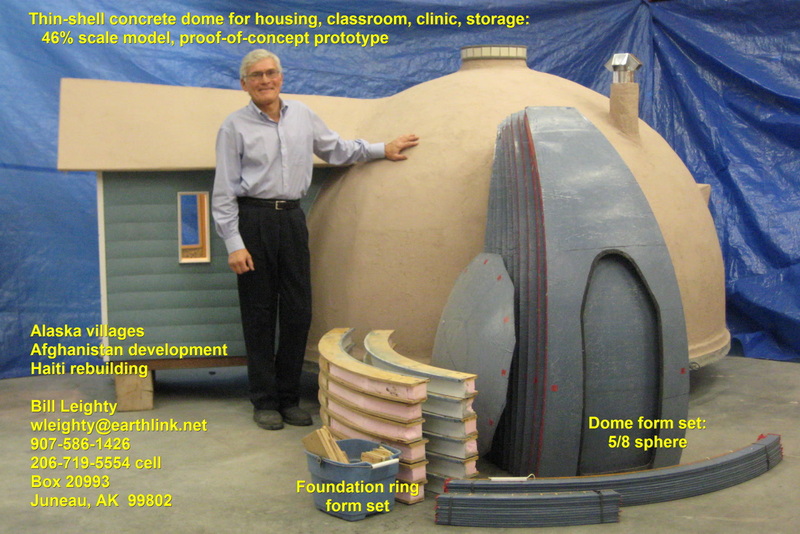 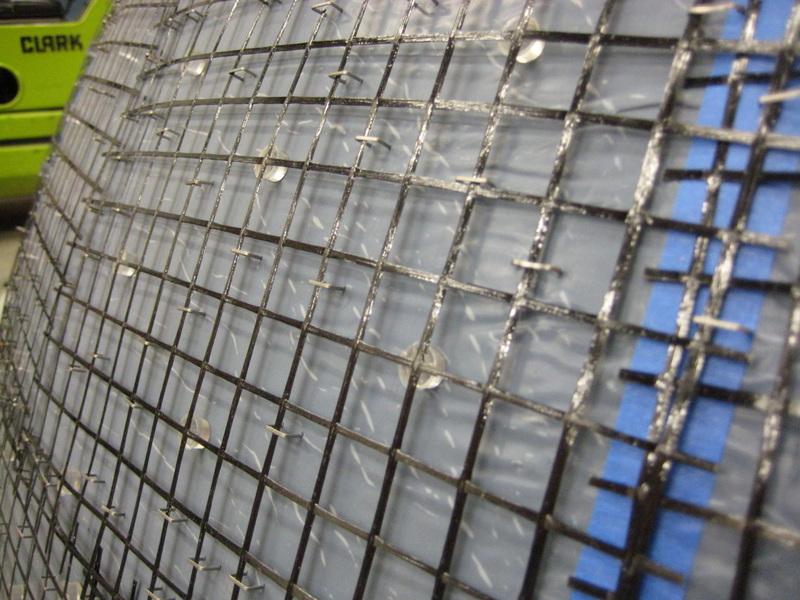 Thin-Shell Concrete Structures – Alaska Applied Sciences, Inc.
Part 1: Prototype 1: Thin-shell Concrete Dome. 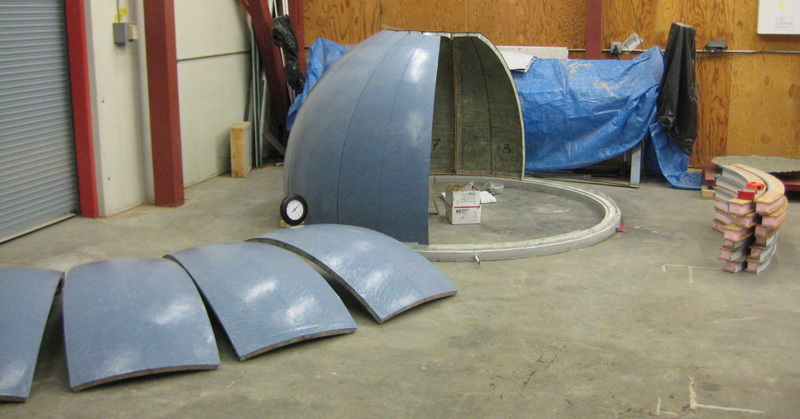 Foundation ring pour and dome form assembly. 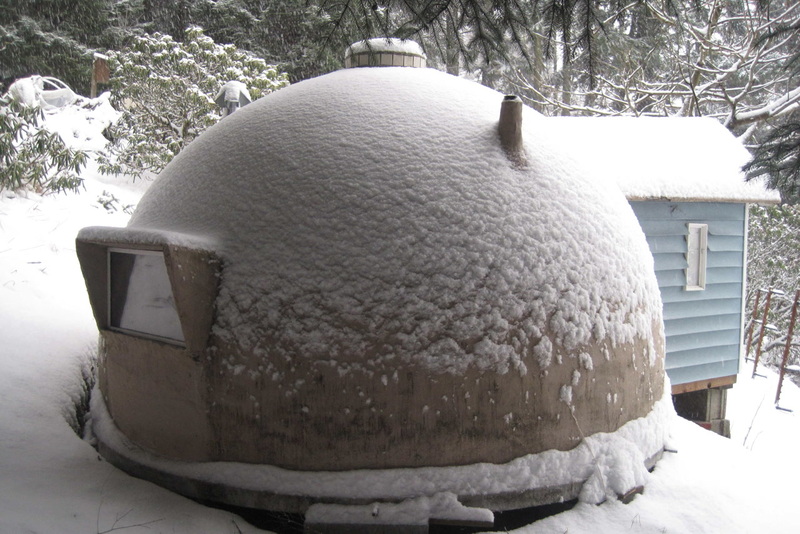 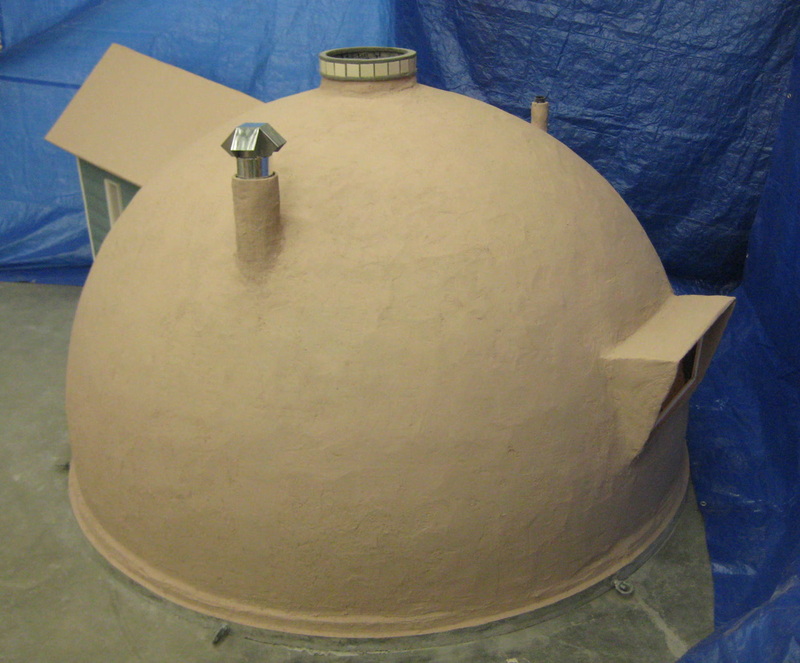 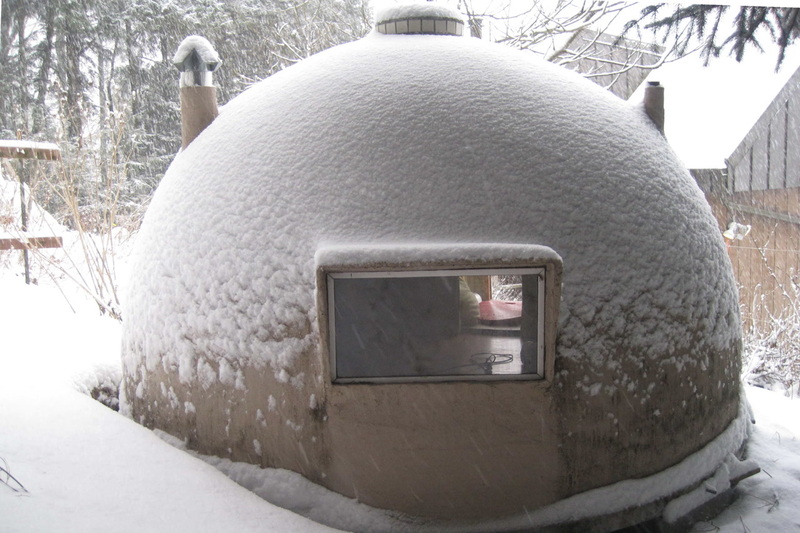 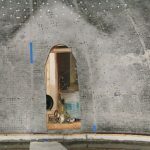 Part 3: Thin-shell Concrete Dome: interior urethane foam insulation spray.